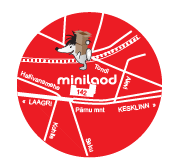 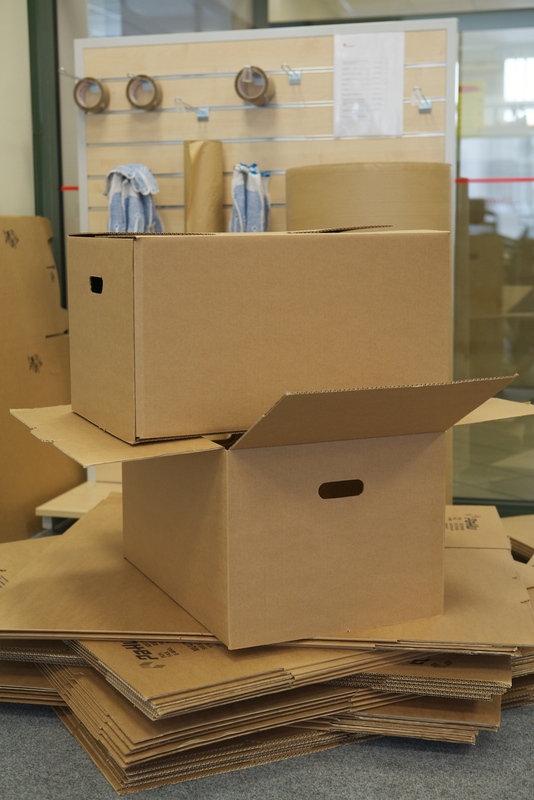 If you have items at your office or home you need to store, bring them to a mini storage unit at Minilaod! 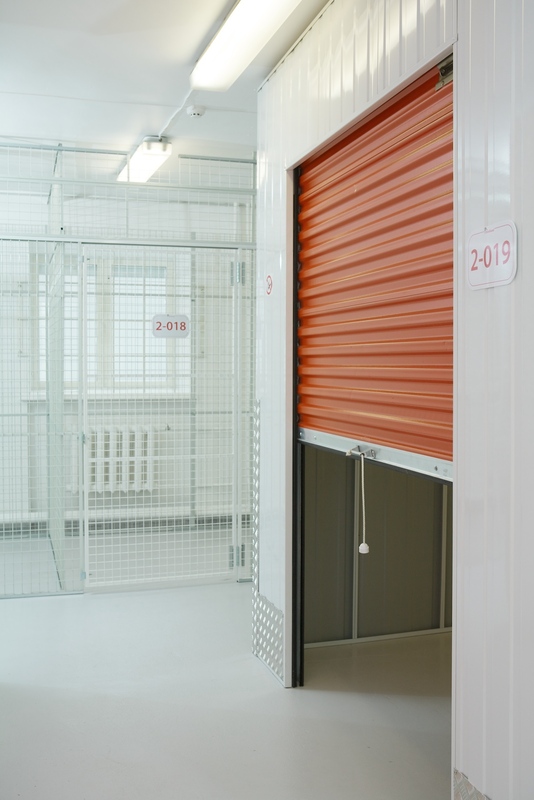 Minilaod is the best option for safe storage for all items – small or large – for businesses and households. 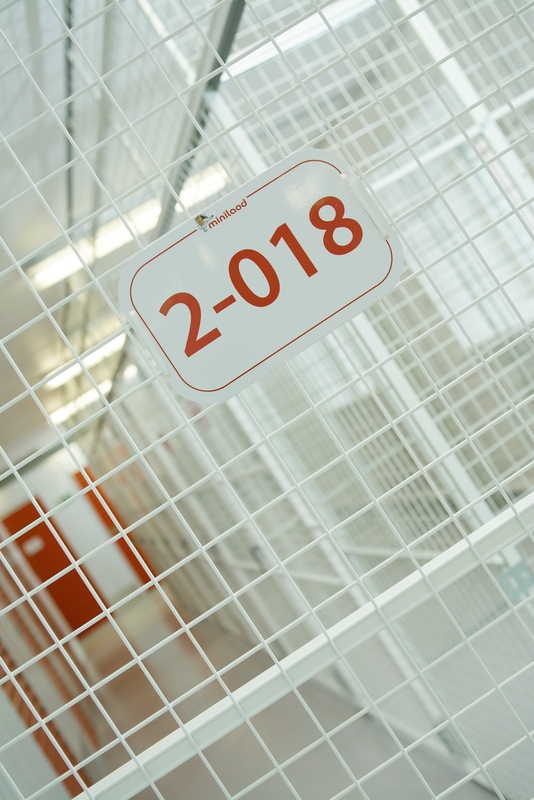 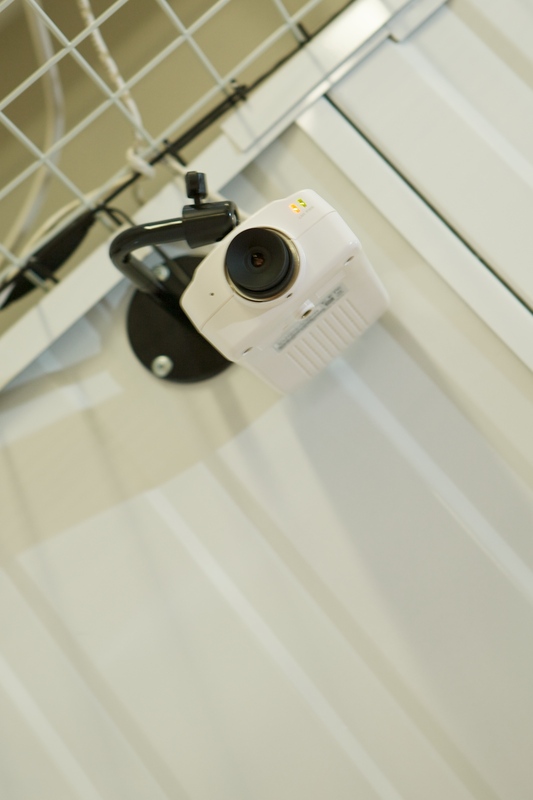 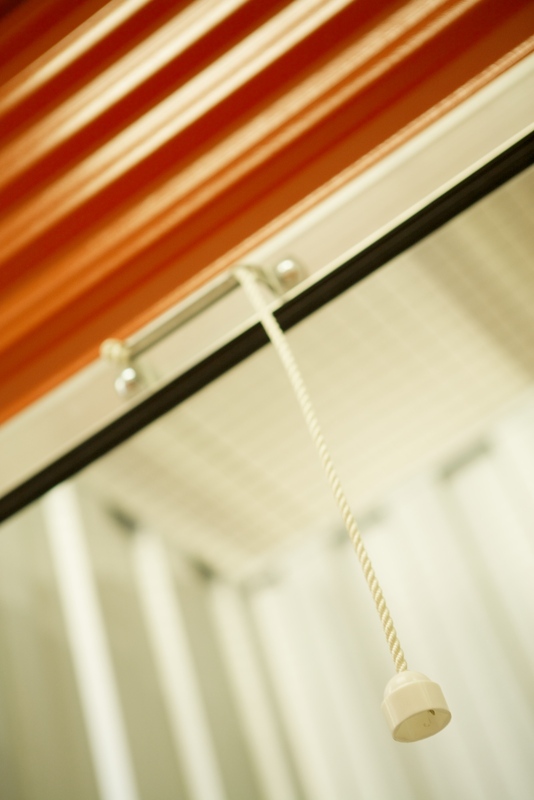 Our small and medium-sized (2–18 m2) storage units are heated, with high ceilings and can hold a lot of stuff. 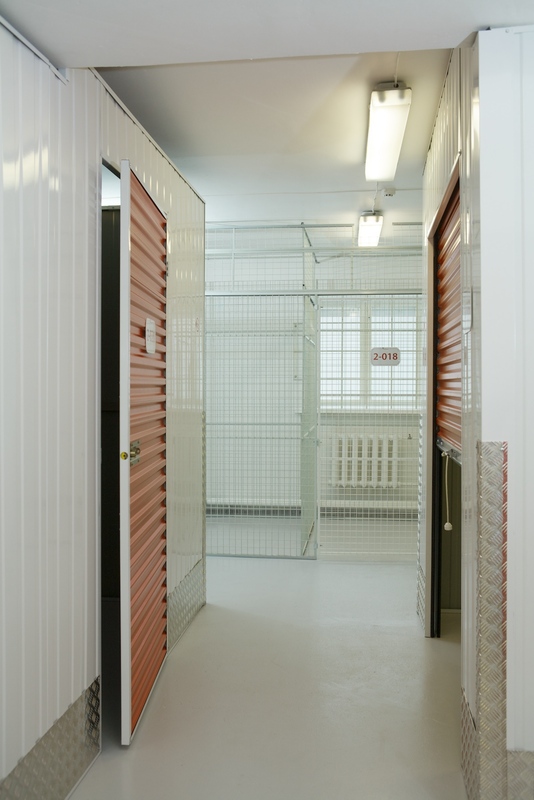 There are two types of storage units: You can choose between units with sheet metal or mesh walls depending on your wishes and needs. 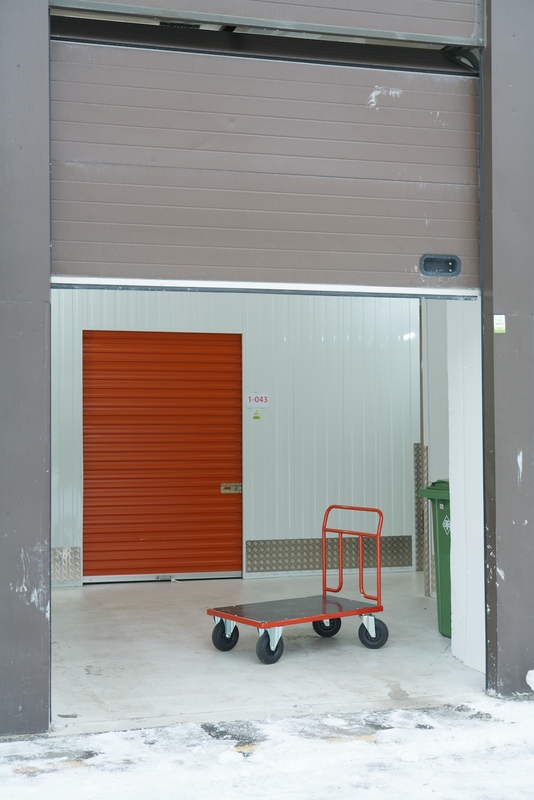 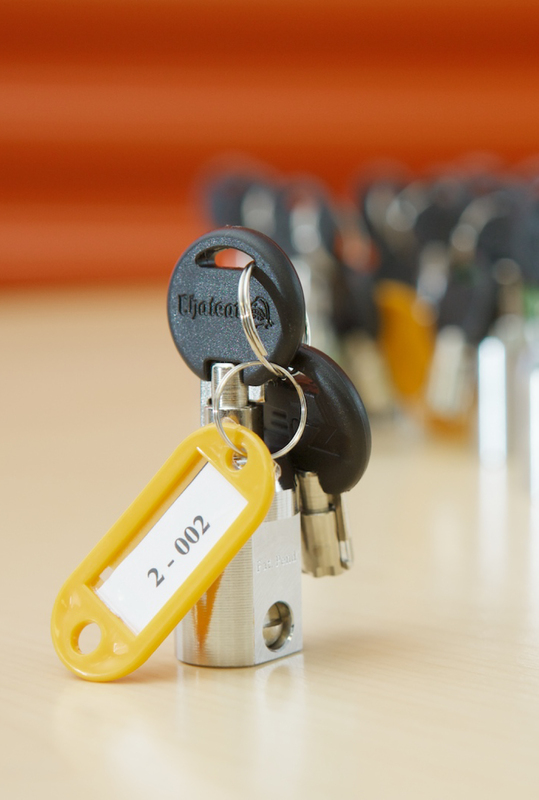 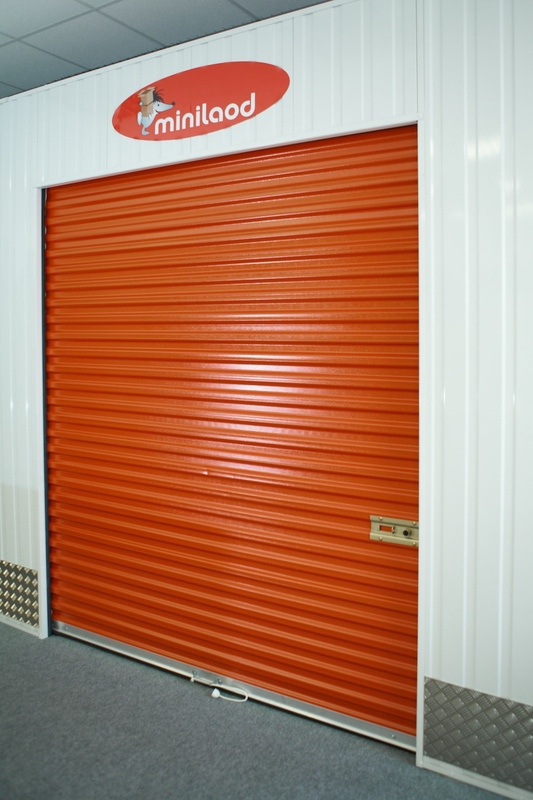 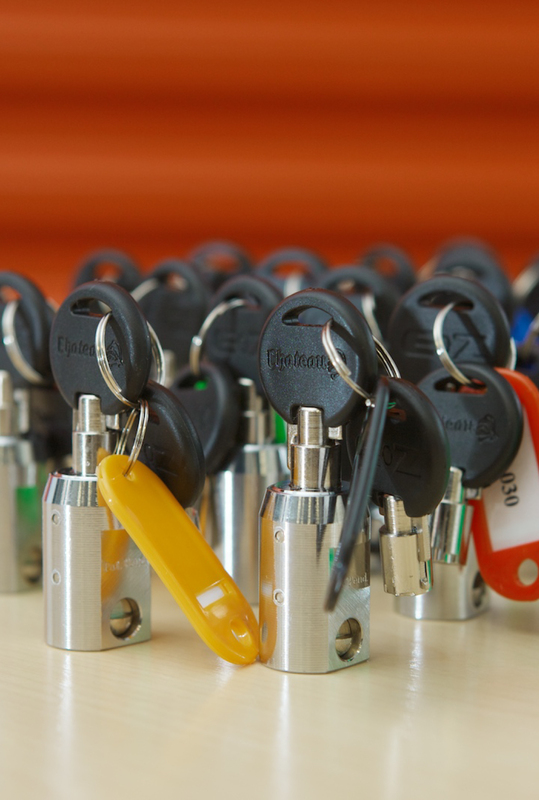 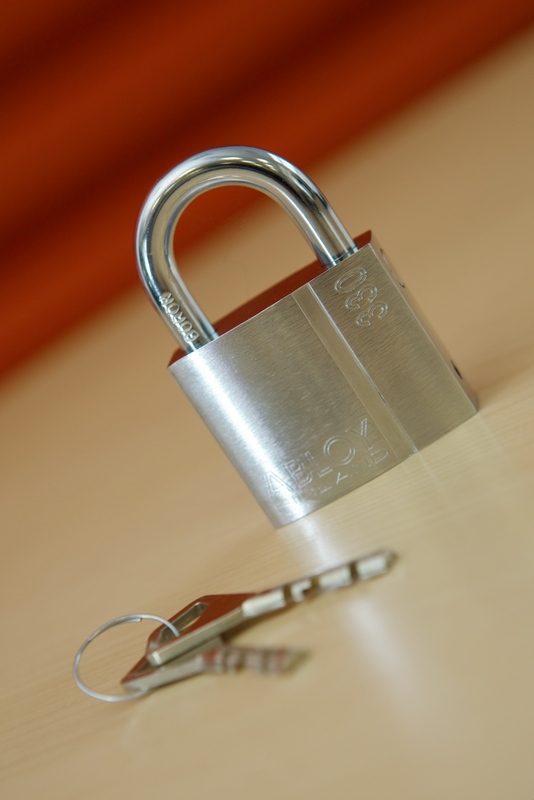 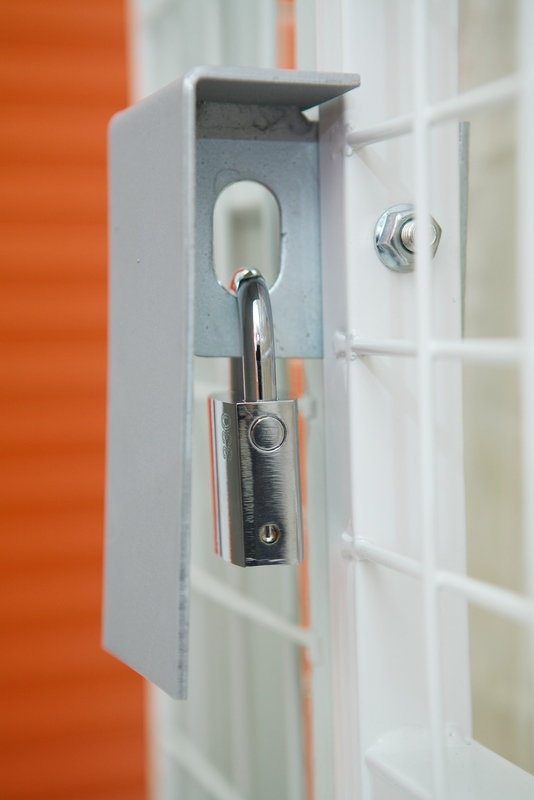 As our client you have 24/7 access to your storage unit with your own key and access card. 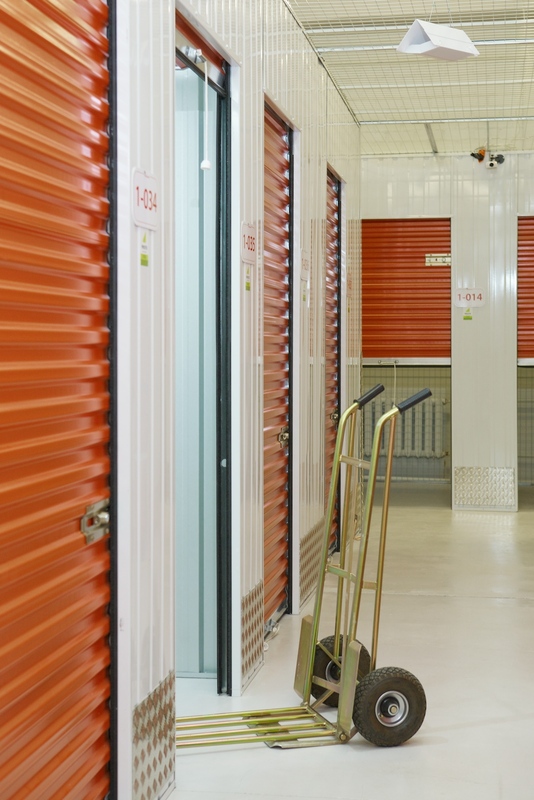 Types of storage and price ranges can be found here. 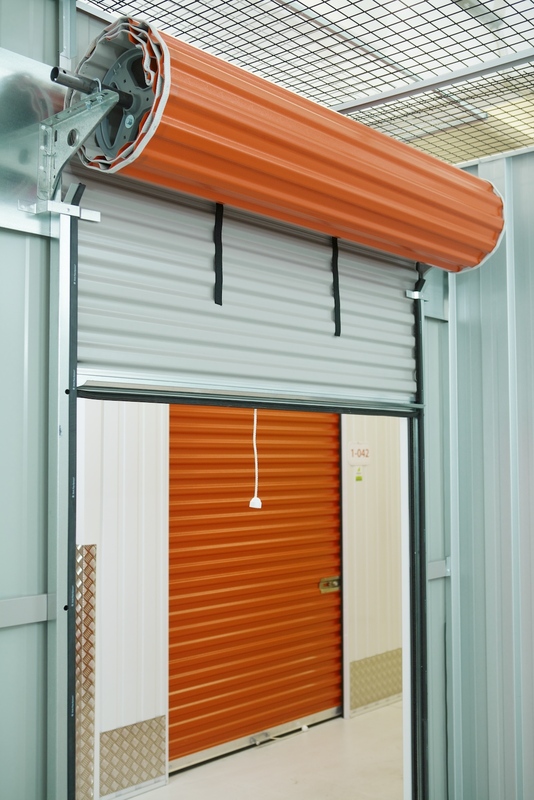 automobile and moto sports accessories, etc.